As you gear up for the new year, now is the perfect time to take a look at ways you can improve your content marketing strategy. Are you looking for ways to take your business blog to the next level? Now is the the time to look into using video to increase engagement with your blog posts. First and foremost, there are many ways to use video to ignite your marketing campaigns. One of those ways is with video content, which is everywhere and there is a high demand for it from consumers of many brands and businesses. Why Use Videos to Increase Engagement With Your Blog Posts? As a marketer, you need to understand how your consumers or audience absorb your content. How do they read your blog? Do they read it word for word? Do they skim and just scan it? What is the average amount of time a reader spends on each blog post? As direct as these questions may seem, understanding consumer and audience behaviour is crucial, especially when it comes to creating content and increasing engagement. Videos help break up the text in your blog posts. We now live in a digital age where attention spans are shorter, and it takes roughly 15 seconds to capture a reader’s attention. Most of the time, readers are just scanning your webpage and only 20% of your blog content is being read and/or absorbed. 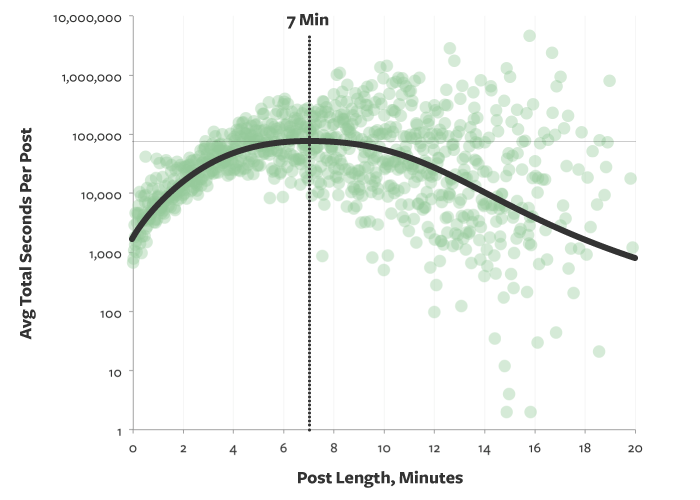 According to Medium, the ideal blog post is about 7 minutes long, which is around 1,600 words in length. 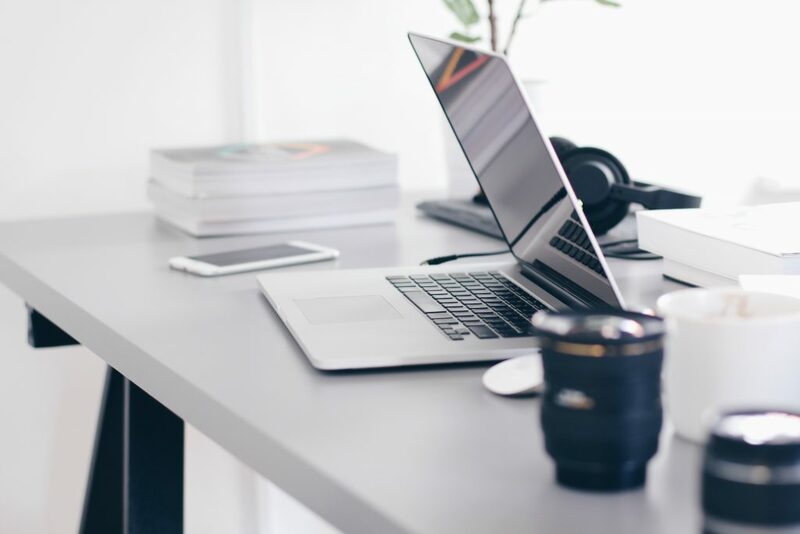 To help overcome this inevitable truth of readers merely scanning through webpages, articles, and blog posts, using visual content such as videos can help break up the text in your blog posts. It’s time to let go of those lengthy paragraphs and cut down on the text. Use shorter sentences, be more concise, and utilise visuals. Why? Because videos stand out and attract readers. When people are scanning through a copious amount of text, they are most likely to stop at the images. They are also more likely to skim the lines right before and right after the visual to absorb main points. Videos increase the time spent on your blog posts. This study by Oracle suggests that videos can increase the time spent on your webpage by more than 100%. When you include videos in your blog posts, readers will feel more inclined to stop when they reach the video. More often than not, readers will end up engaging with the content by clicking on the video because it stands out in the midst of all text in the blog post. A lot of online content is being absorbed by Millennials, one of the most tech-savvy generations of our digital day and age. 90% of Millennials connect online everyday, and they are definitely an audience to keep in mind when it comes to using videos to increase engagement with your blog posts, just like how and why you should consider them in your digital marketing plan. In general, Millennials like to view rather than read. Videos are a major driving factor of Millennials’ consumer behaviour, and much of their buying decisions result from watching video content. How Should You Use Videos to Increase Engagement With Your Blog Posts? We’ve discussed the “why”, so now we’ll discuss the ‘how”. There are a number of ways you can use video content to increase engagement with your blog posts. Creating original and authentic video content and embedding videos into your blog posts will help increase the overall engagement of your posts. By including original video content into your blog posts, readers will more likely share and engage with your posts. Original videos tell a story. When you become a master at storytelling for your business and create compelling content, people will be more inclined to like, comment, and share it with their network. If you’re looking to use videos to increase engagement with your blog posts, make sure the videos are short and straight to the point. Short videos gain the most engagement. According to HubSpot, the most engagement is seen when videos are about 2 minutes long. You may be thinking, “A 2 minute video seems a little short for all the information I want to include”. Don’t worry about having to explain and go too in-depth to cover all aspects of the topic surrounding your blog post. Using videos in your blog posts is meant to complement the information being discussed, not cover the post in its entirety. There are typically two ways you can go about hosting your video content online: on your own website or on YouTube. Personally, I would recommend hosting videos on YouTube before embedding them into your blog posts. This is because YouTube offers a wide range of SEO and analytics tools which help track engagement. Blogging platforms such as WordPress make it extremely easy to embed YouTube videos into your blog posts. Simply hop into the backend of your website, and when you are looking to attach any visual media, you have the option to directly paste the URL of the video you want to attach and it will appear in your post. When done right, YouTube has the potential to bring in hundreds, thousands, or even millions of new customers to your business. Embedding YouTube videos into your blog posts can help bolster your overall SEO and help your business rank higher when people are searching for content. If you already have an existing YouTube channel or a content hub with existing video content, repurposing videos are another excellent way to increase engagement with your blog posts. One thing to keep in mind is to make sure that the video you are embedding is relevant to the topic of the blog post. The best way to capitalise on video content is to integrate it with your other marketing efforts. When done strategically, videos can be used to help increase engagement with your blog posts. As a result, doing so will also improve how readers interact with your content.